RHS Hampton Court Palace Flower Show 2018 sees award-winning landscape and garden designer Edward Mairis revisit the ‘poetic garden’ genre he introduced at the 2017 show. 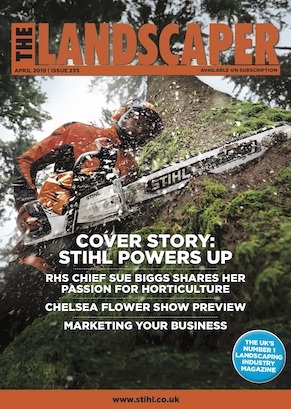 This year, he has designed a special garden for the charity Limbcare – founded by the longest surviving quad amputee in the UK, Ray Edwards, MBE. Unlike traditional garden design categories based on their aesthetic qualities, Edward’s ‘poetic garden’ philosophy is about how the garden speaks to the heart. The garden can be any size, shape or theme and is judged by how the garden moves an individual. The Limbcare garden aims to offer a message of inspiration and hope to amputees and their families as they confront the challenge of accepting a dramatically changed future. Aesthetically, The Limbcare garden is a wistful English garden, using the healing power of plants to create a haven for amputees to let go of their traumatic memories, let nature absorb difficult emotions and learn to think differently about what’s important in life. 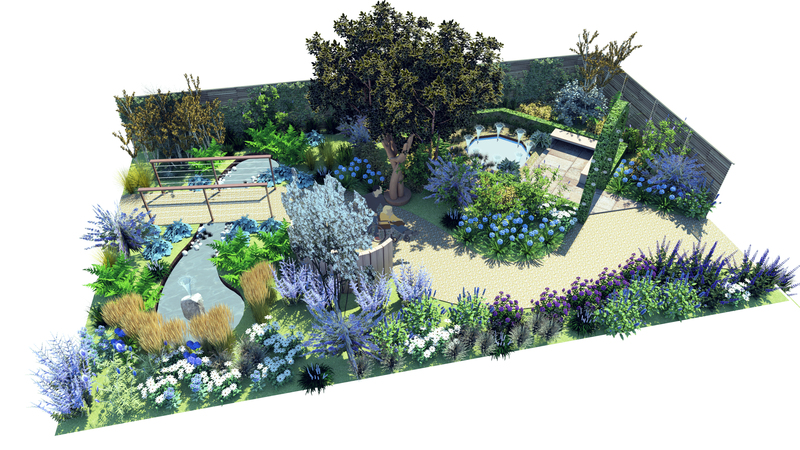 The Hampton Court Limbcare Garden is designed to create awareness of Limbcare’s ambitious project to open a £3m Wellbeing Centre for amputees, to help them transition from hospital to home (https://www.justgiving.com/crowdfunding/lenamos). Edward’s garden design will form an important central courtyard for those who visit the Centre.